Natural Agate Supplier and Wholesaler of all kinds of Engraved Items, Engraved Semi Precious Stones. 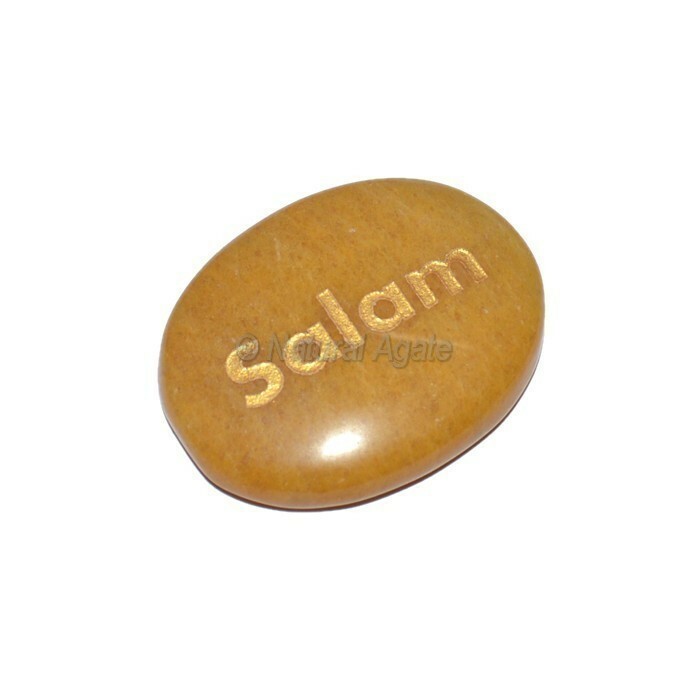 Buy Now Wedding Anniversary Stones & Gifts , Yellow Jasper Salam Engraved Stone. For your own design or text kindly contact to us.